Growing your own veggies and herbs is always a challenge, but nothing gets me more frustrated than when I have to battle powdery mildew. It’s one of the most common diseases that will afflict your plants, especially if you’ve been gardening for a while. It’s caused by many different types of fungus that cause white, powder-like spots to appear on the leaves and stems of your plants. If you leave it unchecked, it can quickly affect the health of your plants, reducing their vegetative growth and inhibiting their ability to fruit or flower. 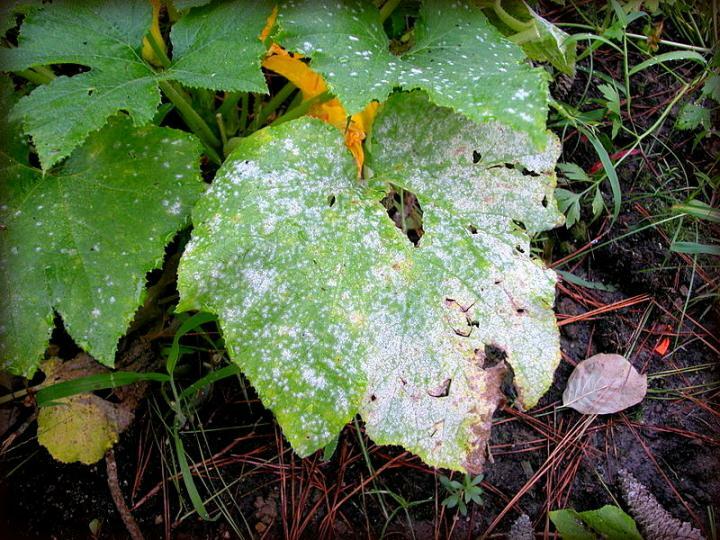 When people refer to “powdery mildew”, they could mean many different types of fungus-related plant diseases, However, the one that is suspected to have caused the rest of the other fungus’ to develop is Erysiphe cichoracearum, a fungus that primarily attacks squash plants. Regardless of the specific type of fungus that afflicts your plants, they all act in a similar way. The fungus will spread over the vegetation of your plants and prevent photosynthesis and the plant’s ability to utilize nutrients. Without catching it early, the damage may be too far along to stop, and you will have to remove the plant from your garden completely. The most obvious sign of this disease is the distinct powdery, white dust that covers a plant’s leaves. These start out small, but grow in size as the disease progresses. As the disease progresses, the small white spots begin to form a root-like structure that enters the plant’s leaves and saps them of nutrition. Leaves will become starved and begin to turn yellow. If the disease continues to progress, leaves will turn brown and die. This is a bad enough problem on its own, but the dying leaves also open your plant up to sun damage, a malformation of buds and fruit, as well as potentially failing to fruit altogether. 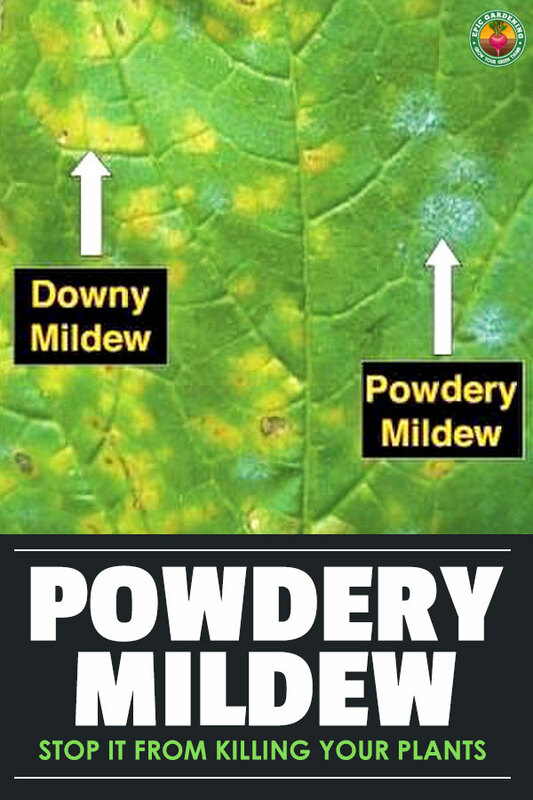 Complete prevention of powdery mildew outbreaks can be difficult. The spores of the fungus are carried through the air on gusts of wind. The spores then fall on plant surfaces and begin to reproduce if the conditions are right. 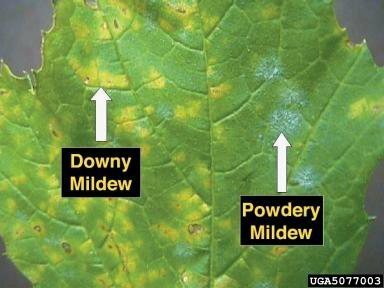 In moist conditions, powdery mildew may not be a problem. However, other types of plant diseases can grow in damp conditions. 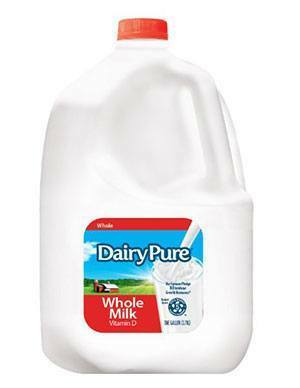 A variety of commercial products are available to cure powdery mildew. Many of these are fungicides that contain copper to kill off the powdery mildew spores. Common baking soda that you keep in your kitchen for cooking and baking can be used to prevent the spread of powdery mildew in your garden. 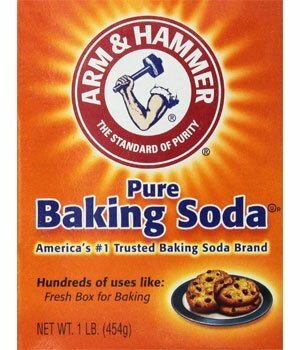 Just dilute one tablespoon of baking soda in one gallon of water. 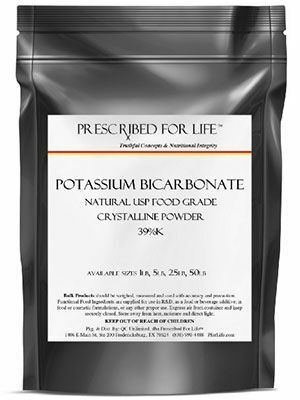 Potassium bicarbonate is a powdery compound that has a number of uses in food processing, in medicinal products and for wine-making. This compound can also be used in solution as a treatment for powdery mildew problems on garden plants. 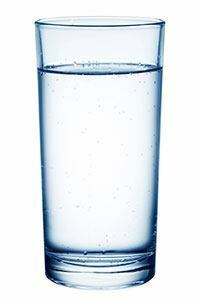 Common mouthwash that you have in your medicine cabinet or on your sink can be used to treat powdery mildew in your garden. 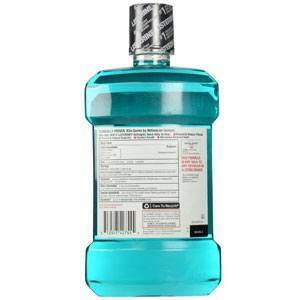 The mouthwash should be ethanol-based and should be mixed one part mouthwash to three parts water. 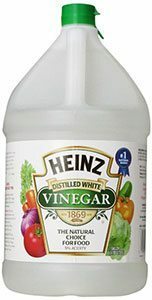 Common household vinegar can also be diluted and used a powdery mildew treatment. Mix four tablespoons of vinegar in one gallon of water and spray onto the plants every three days. The solution can be used safely for gardens with edible fruits & vegetables. Sulfur and sulfur spray have been used for many years to prevent and eliminate molds on plants. It can be used to treat powdery mildew and a variety of other plant diseases. It can be found at your local garden center or plant nursery. Neem oil is an extract made from the fruit and seeds of the neem tree, which is native to India. 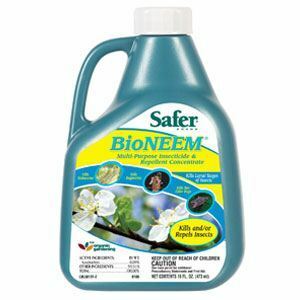 It has been used as an insecticide and anti-fungal for thousands of years, and it is still useful today as an organic compound to eliminate garden pests. Neem oil is used to remove powdery mildew by reducing the ability of the spores to reproduce. 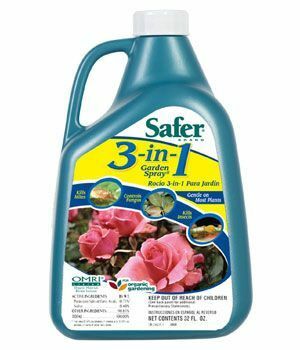 It’s often recommended as a garden spray against plant insects, but it is also effective as a powdery mildew spray. Although powdery mildew can be a stubborn and frustrating problem, good gardening practices can reduce the likelihood of developing this troublesome plant disease. Try a few of the treatments above to see which works best for your garden. That doesn’t sound like powdery mildew (the article you commented on). If it was a new tree, I’d say it sounded like transplant shock, but it could also be pest-related. While it’s not related to powdery mildew, it could also be a sign of a type of rust, willow scabs, a couple types of mite damage, or another type of fungal damage. If you can give a little more information on it I can try to research into it when I’ve got some free time, but at the moment, the best I can suggest is to try to pin down whether it’s pest-related or disease-related. Watch for mites or other insects around the weeping willow, and try to identify what they are. If it’s mites, there’s a number of miticides which might be of use. Rusts, scab, and fungal damage may be treatable with a copper fungicide depending on the type. While it’s possible to treat the soil, most powdery mildew spores don’t actually survive in the soil. They’re generally carried by wind into the area where your plants reside. If you want to try to treat it anyway out of an abundance of caution, you can either spray the soil thoroughly with neem oil or blend in some neem seed meal. The natural antifungal agents in the neem seeds will kill off any fungal spores which are actually surviving there. Unfortunately, that won’t prevent further outbreaks in the future. Your best bet to prevent powdery mildew is to avoid watering the foliage of your plants. Water at their bases instead, being sure not to splash moisture up onto the leaves. Also, provide ample airflow around your plants to ensure that the foliage stays as dry as possible. This is far more effective at eliminating powdery mildew. If you treat the plants, is the fruit safe to eat or should you just throw it out? That depends on what you’re treating them with! If it’s the stuff which is listed in our article, the fruit will still be safe to eat. However, I try not to use sulfur, sulfur/lime combinations, or neem oil within 24 hours of harvest whenever possible. The fruit is still edible even if you do harvest right after treatment, but needs to be very thoroughly cleaned before you can eat it. Do I wipe these solutions on the leaves of the plant or pour he solutions into the soil? My entire very large aloe plant is covered in a light white powder but not the smaller one and I want to treat it, which solution do you recommend? It is potted with a few succulents, I just threw in some leaves that had fallen off. What do you think of hand sanitizer?